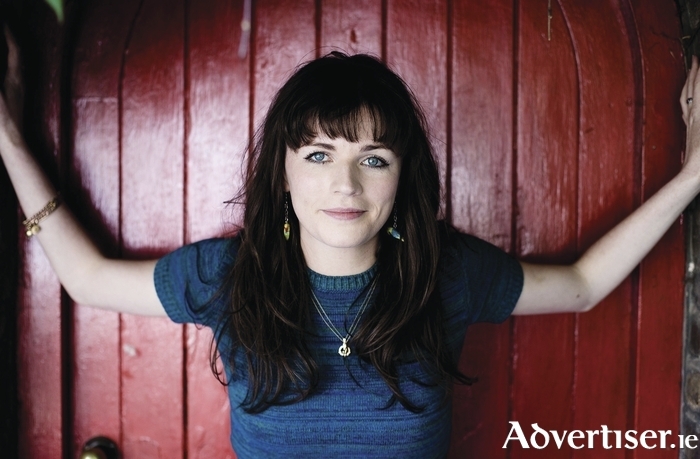 AISLING BEA, the multi-award-winning, multi-tasking, stand-up comedian, writer, and actor, is set to be one of the highlights of next week's Vodafone Comedy Carnival, and Galway will have a chance to catch her twice at the festival. Aisling is currently starring in gritty crime series, The Fall, beside Jamie Dornan and Gillian Anderson. She has also landed a role in E4’s forthcoming comedy drama Foreign Bodies, which was shot in Malaysia. Previously she has starred as the eccentric Charlie on Sky's supermarket-set comedy Trollied, and as a needy mum on Channel 4 comedy, Damned, written by Jo Brand. She has also been working in LA, appearing on US panel shows by night and auditioning by day. The Kildare woman, now based in Islington - home also to Arsenal and Jeremy Corbyn - first came to prominence by winning the prestigious So You Think You’re Funny? competition in Edinburgh in 2012. In 2013 she was nominated for the Fosters Comedy Award for Best Newcomer for her debut Edinburgh show, C’est La Bea. Her second Edinburgh hour, 2015’s Plan Bea, was also a major hit. Aisling has also appeared on Live At The Apollo, Russell Howard’s Good News, 8 Out Of 10 Cats, Would I Lie To You, and QI.